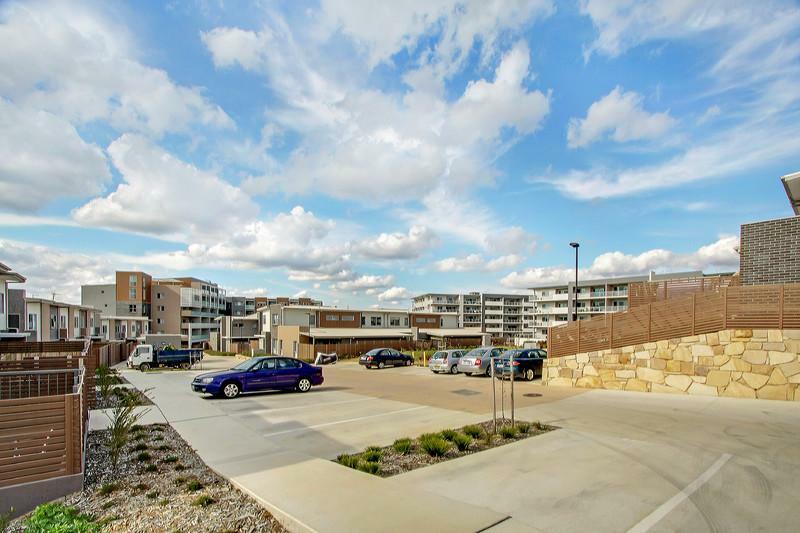 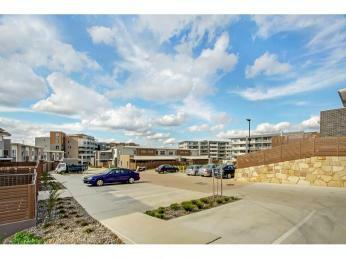 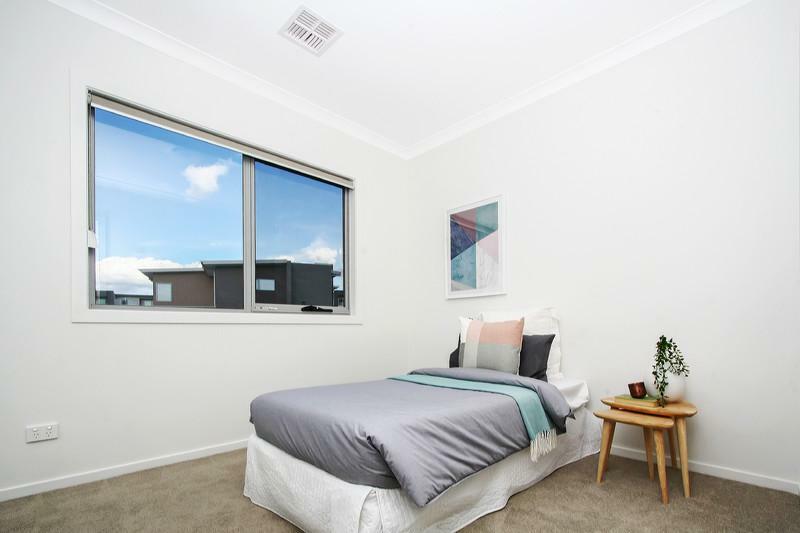 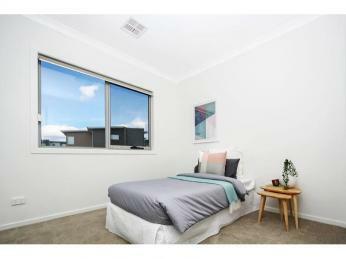 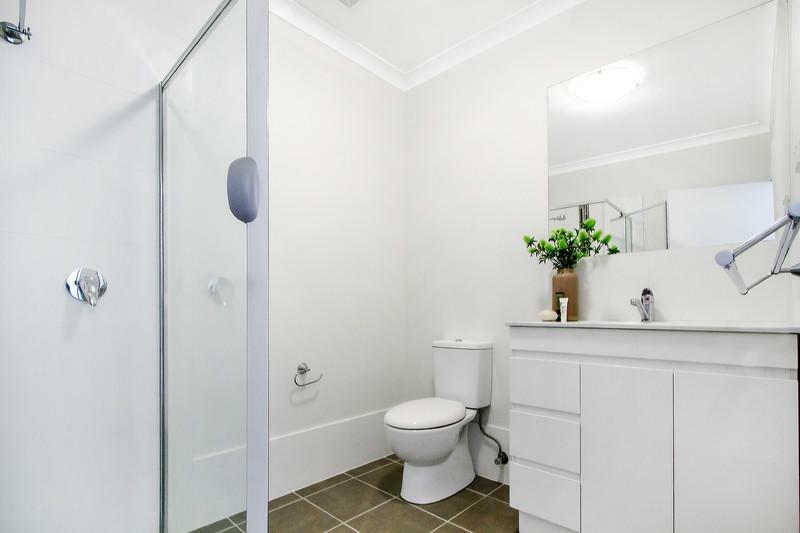 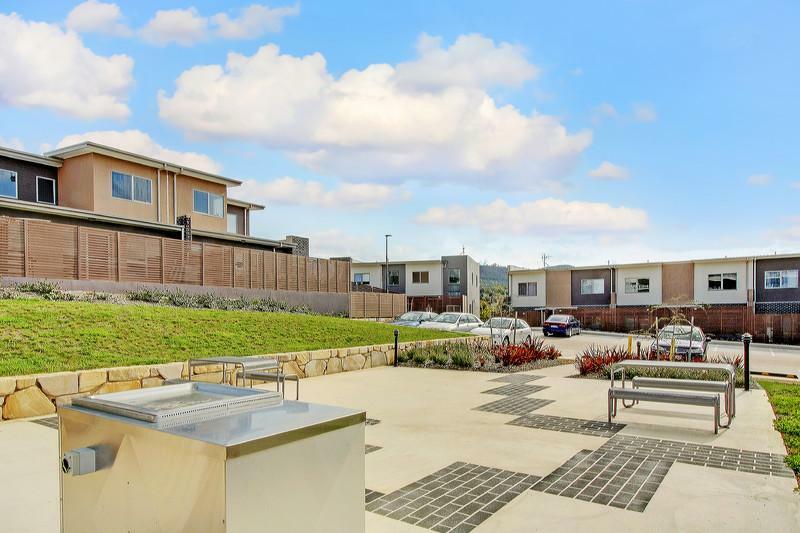 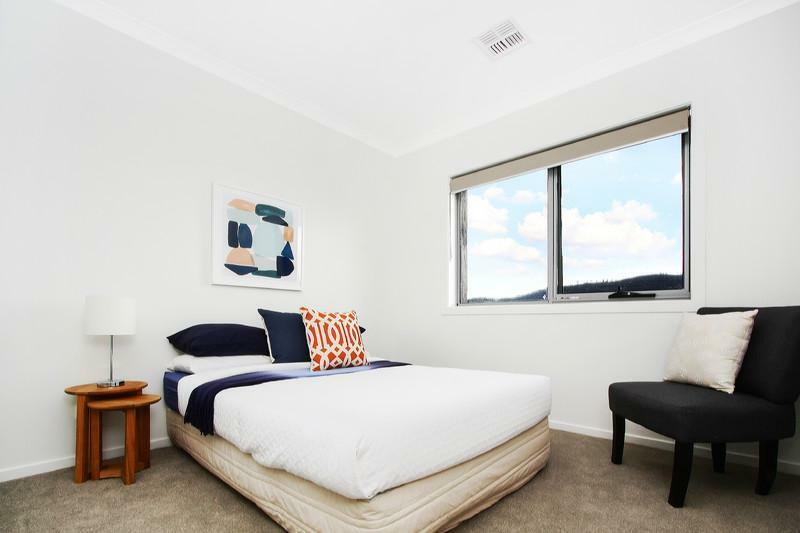 Located in the popular upcoming suburb of Wright is this near-new townhouse that will allow you to just move in and enjoy. 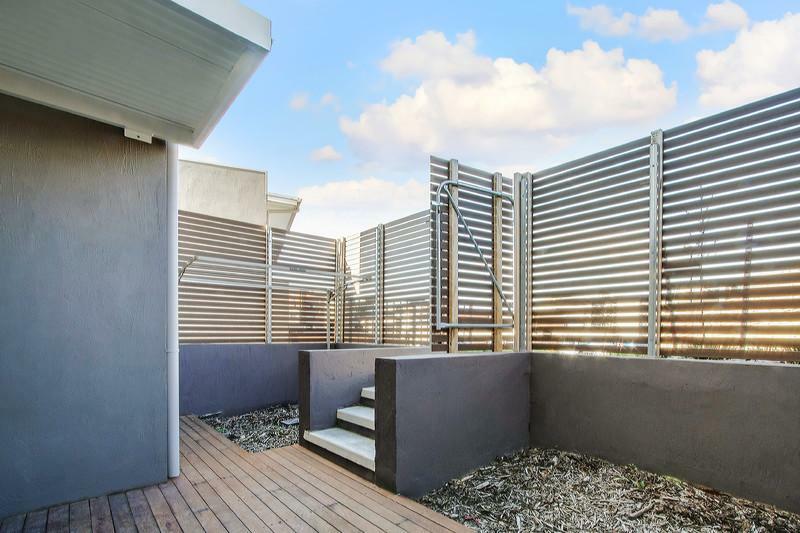 Townhouse living rarely offers the space you need, however not only is this home low maintenance but also at 117.5m2 (approx.) 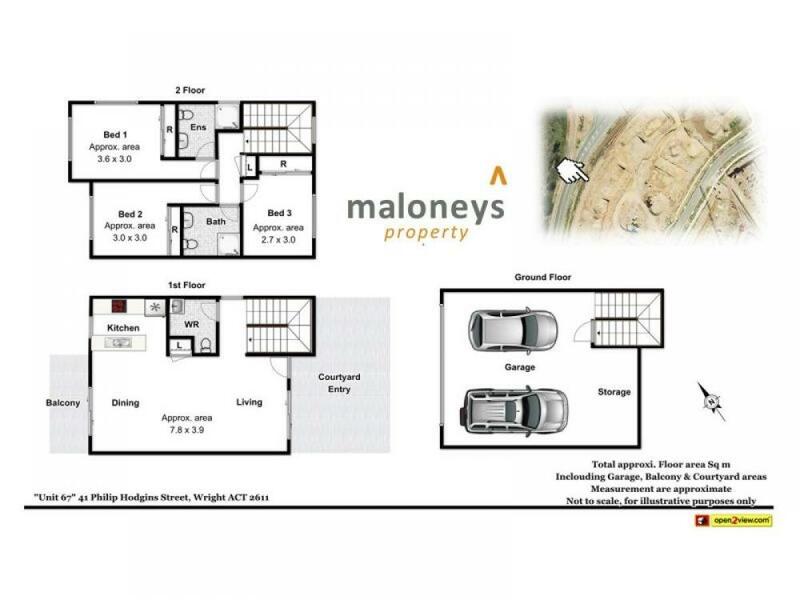 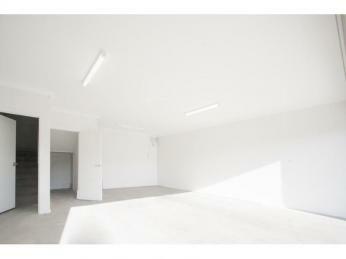 of living space this functional floor plan will suit many buyers. 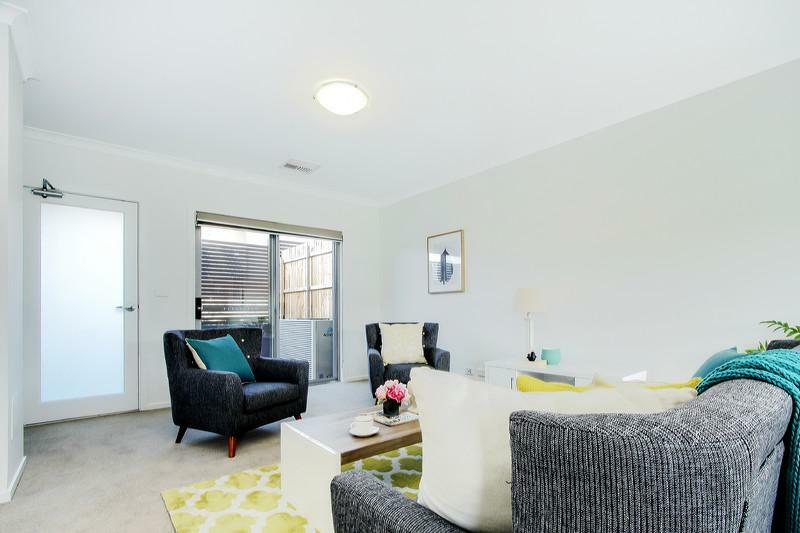 The ground floor features private courtyard which boasts an easy care garden and timber deck that flows through to the lounge, meals and stylish kitchen complete with stone bench tops, ample cupboard space, quality appliances and dishwasher. 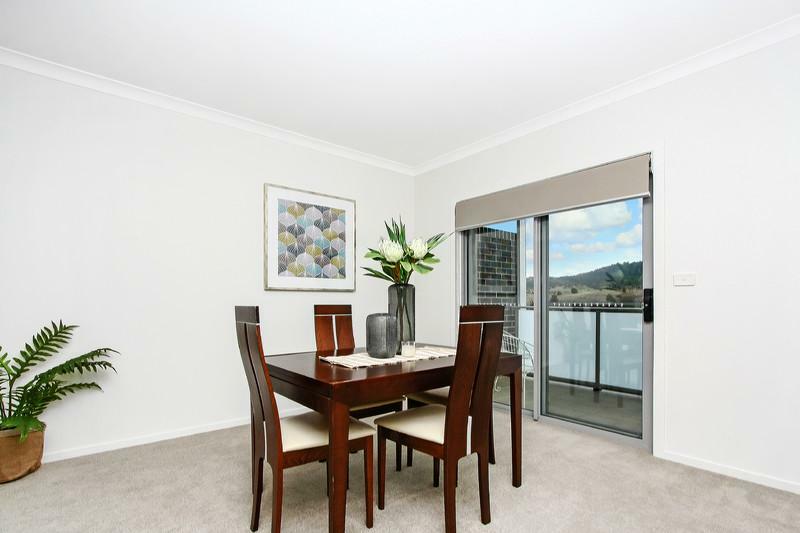 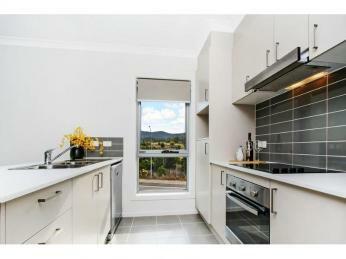 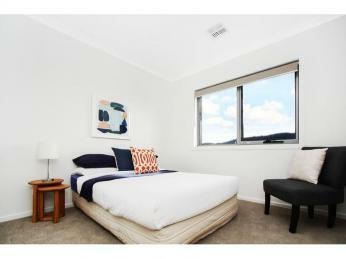 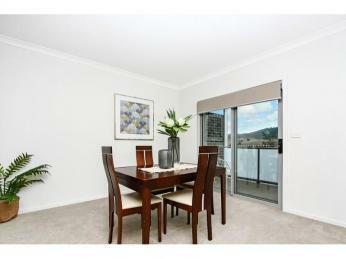 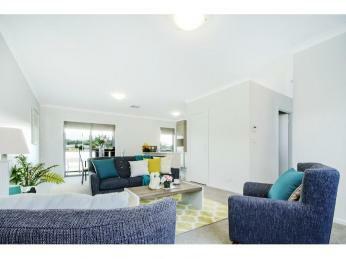 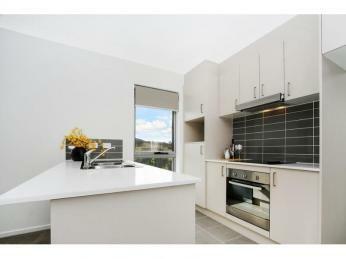 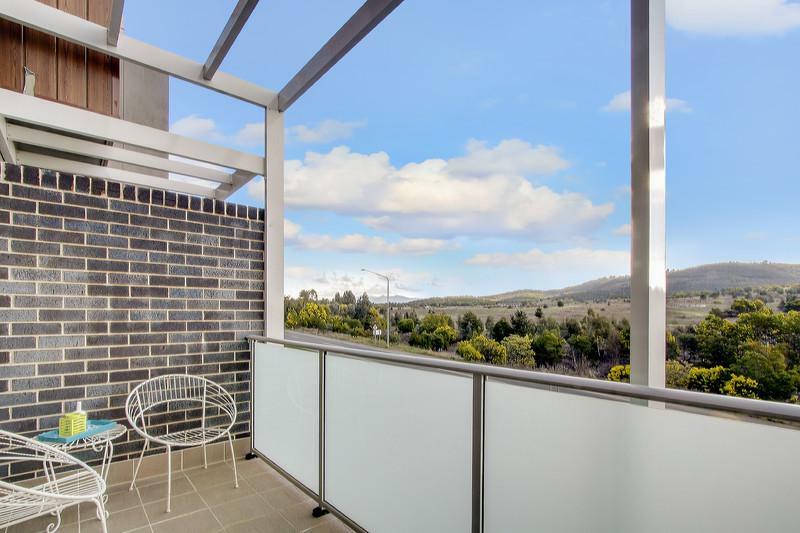 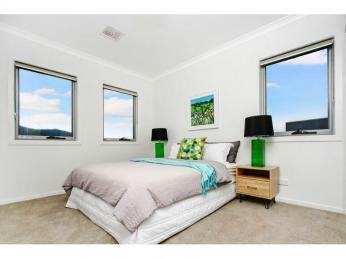 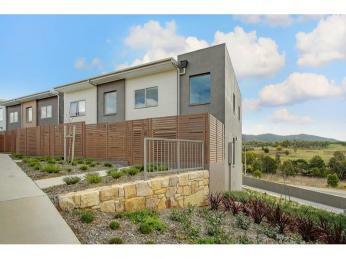 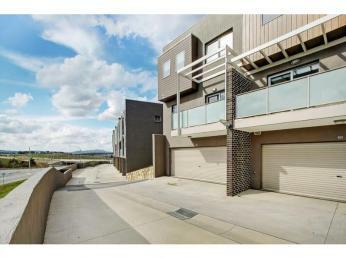 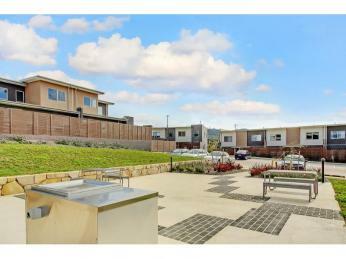 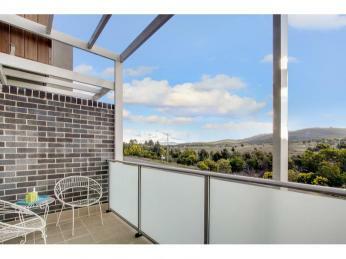 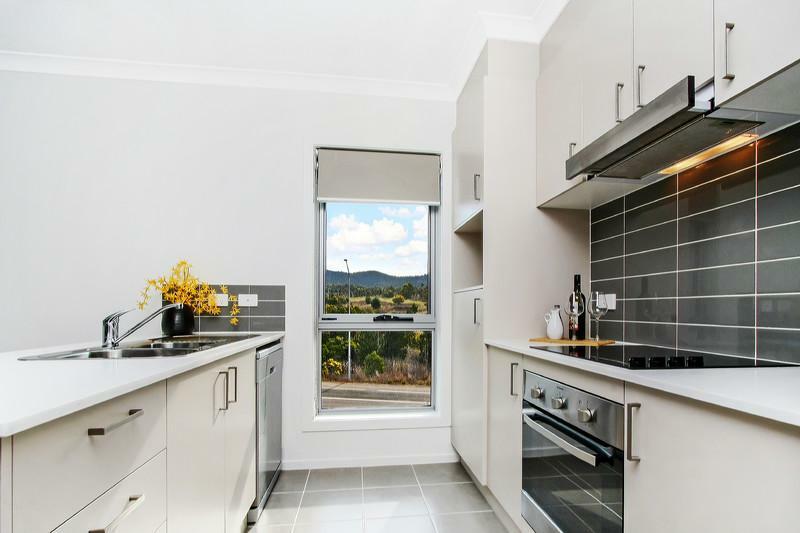 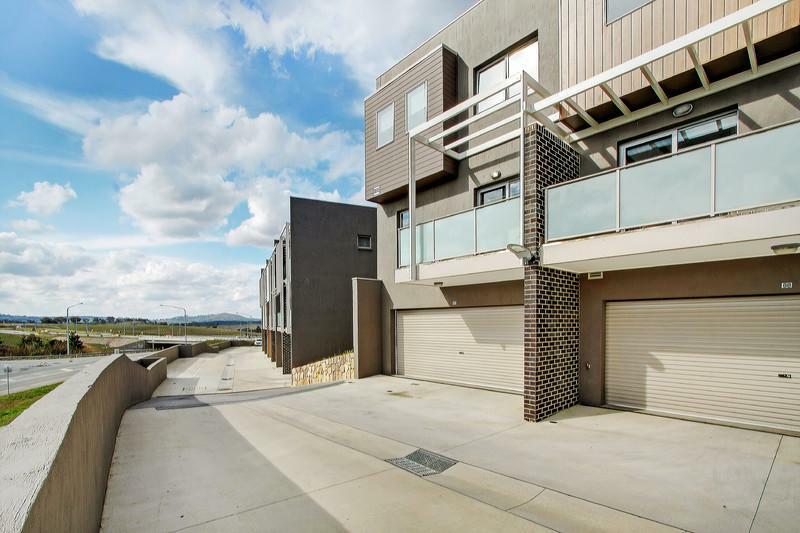 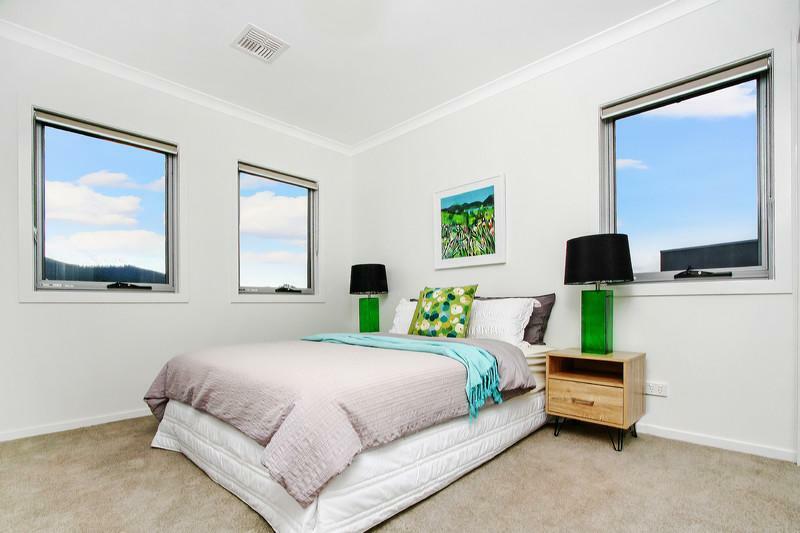 Entertain on the sun filled balcony with glorious views of Mount Stromlo. 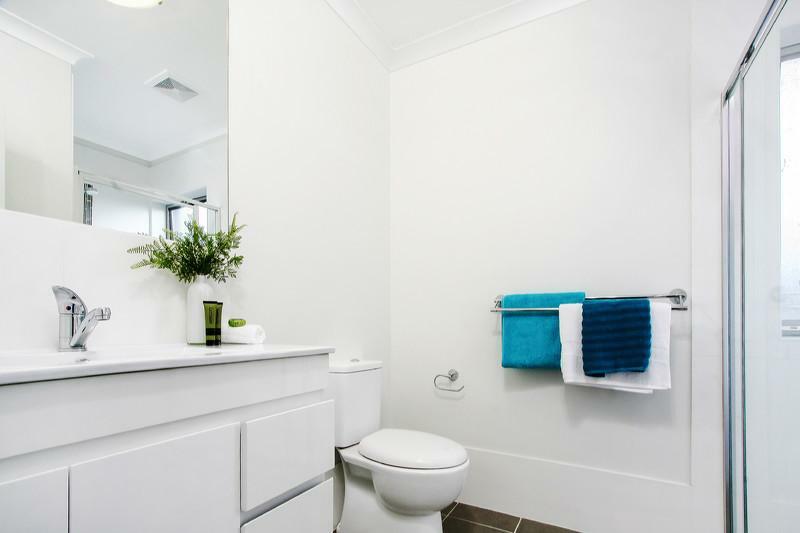 Upstairs you will find 3 good sized bedrooms, with built in mirrored robes and the main with a stylish ensuite. 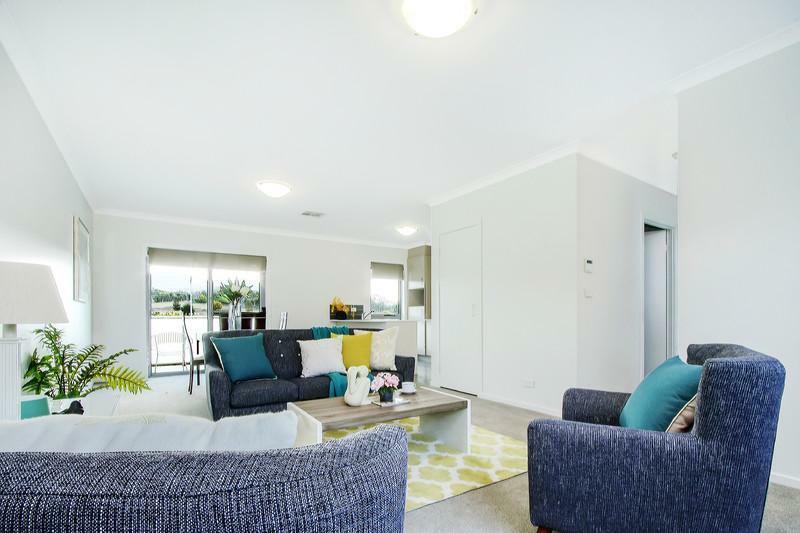 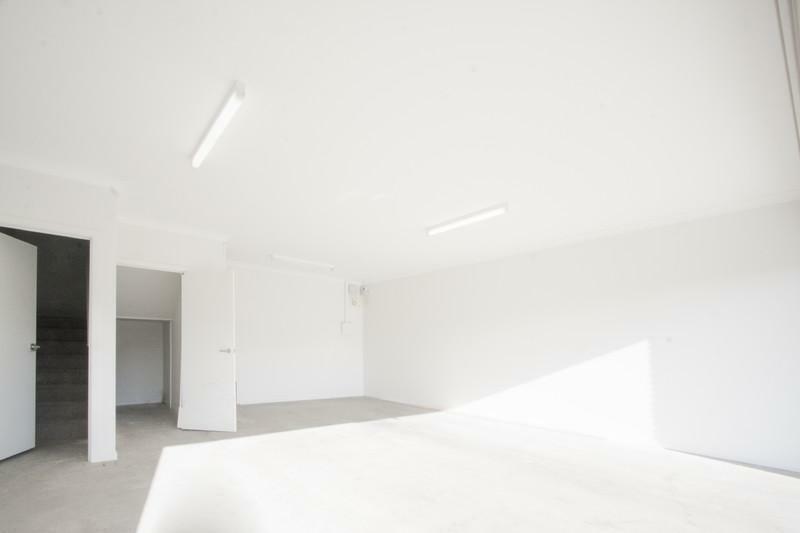 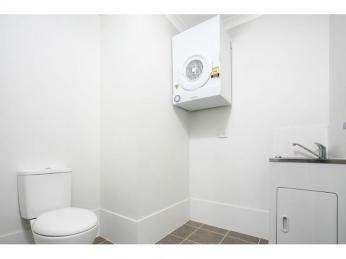 Year round comfort is assured with ducted reverse cycle heating and air conditioning on both levels. 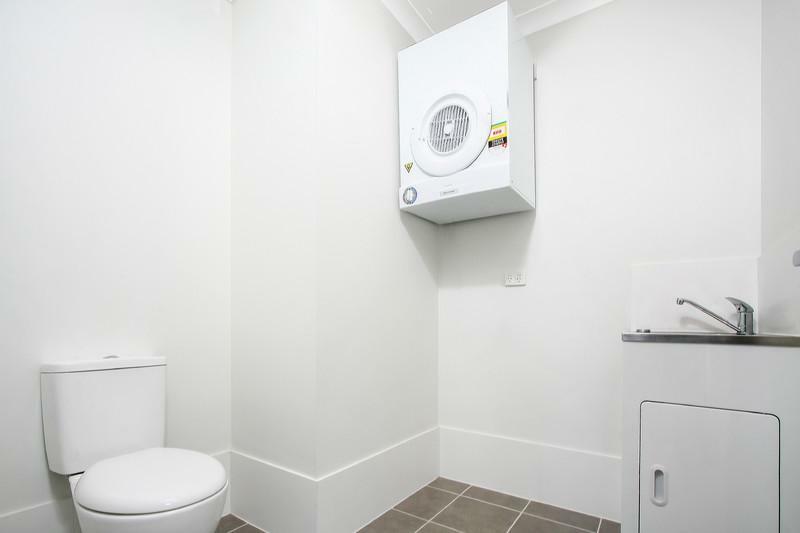 For added convenience the home provides a separate laundry and an abundance of storage with 2 large linen closets and a storage room in the double lock up garage that has internal access. 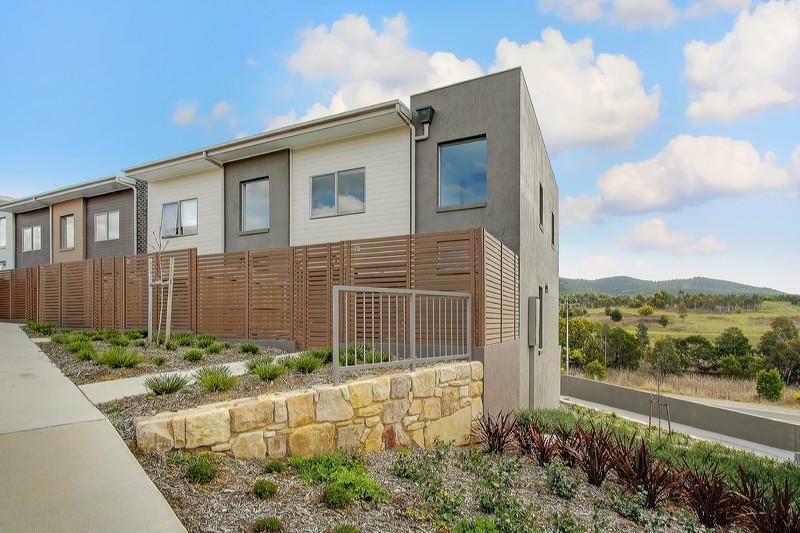 This magnificent property is located opposite Mount Stromlo Forrest Park which is packed full of walking, riding and equestrian trails. 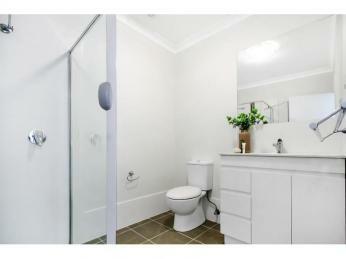 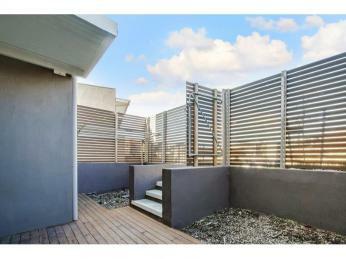 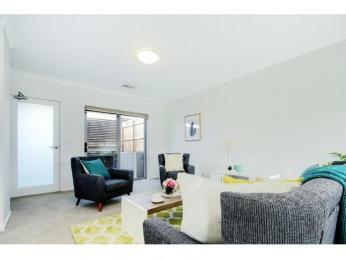 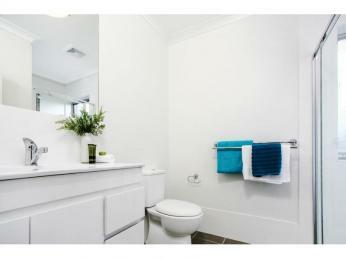 A very rewarding lifestyle awaits the new owners of this contemporary townhouse.